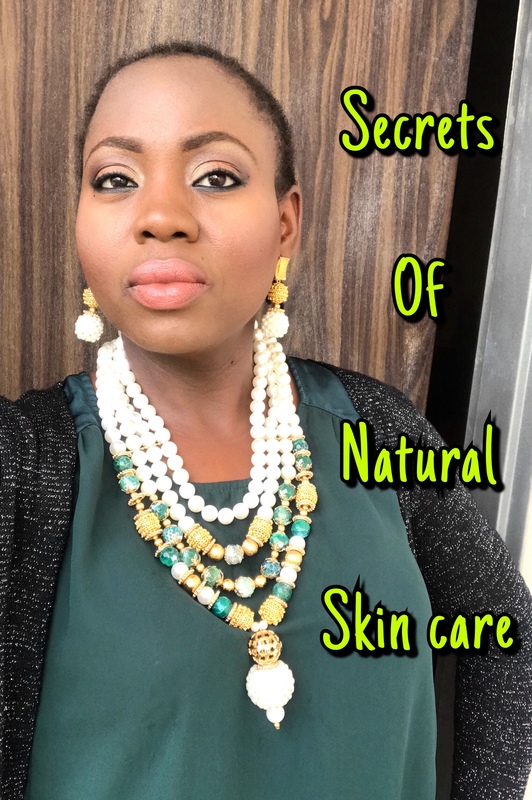 I will encourage you to keep using natural skin care products because many people including I are reaping the benefits. Keep at it and your skin will thank you. Cheers!